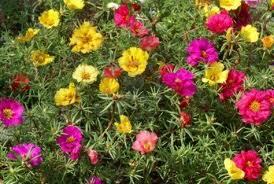 Nothing has a bigger impact in the landscape than annual color! 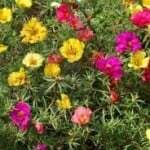 There’s something about the bright vibrant pink, yellow, red and orange blooms that gives the landscape that extra “pop”. 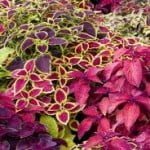 Planting combinations of bright colorful annuals mixed in with existing dark green foliage adds outstanding beauty even to the most mundane shrub arrangements. 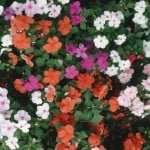 Be sure to choose colors and textures that will compliment a particular element in the landscape such as patios, porches and entryways. 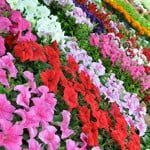 Selecting different flower combinations for each season will help spice up your landscape and bring with it a new personality each and every season. 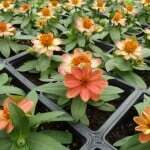 And don’t forget to select the right plant for the right location, make sure that your annuals are getting the right amount of sun exposure so that they can thrive and transform your landscape into a stand out. 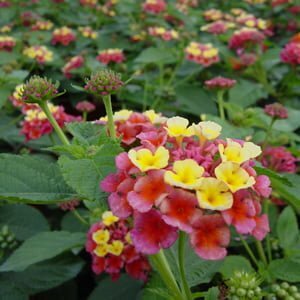 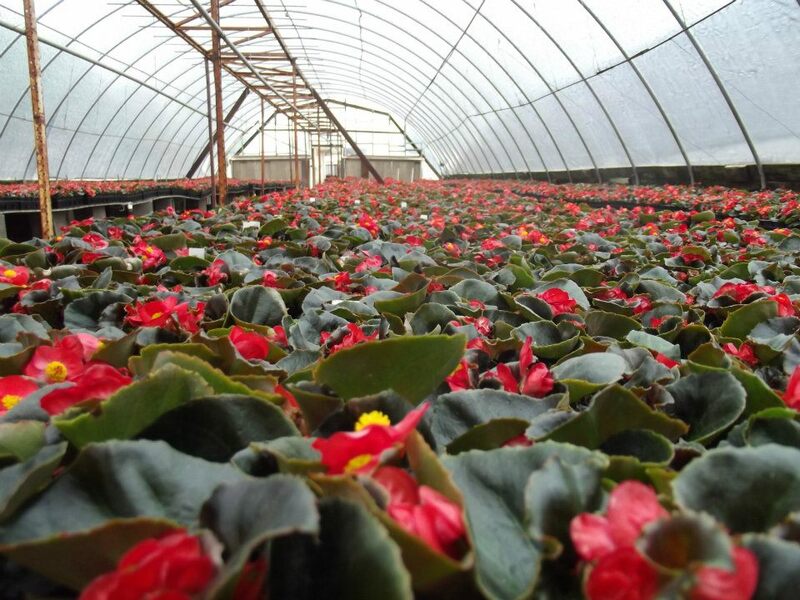 At Premier Nursery we are proud to say that all of our 4” annual color is grown locally right here in Fort Worth, Texas. 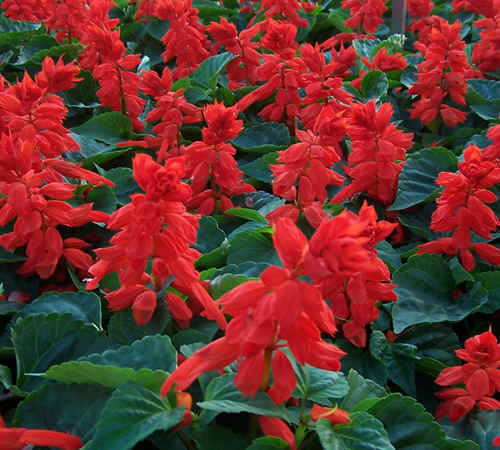 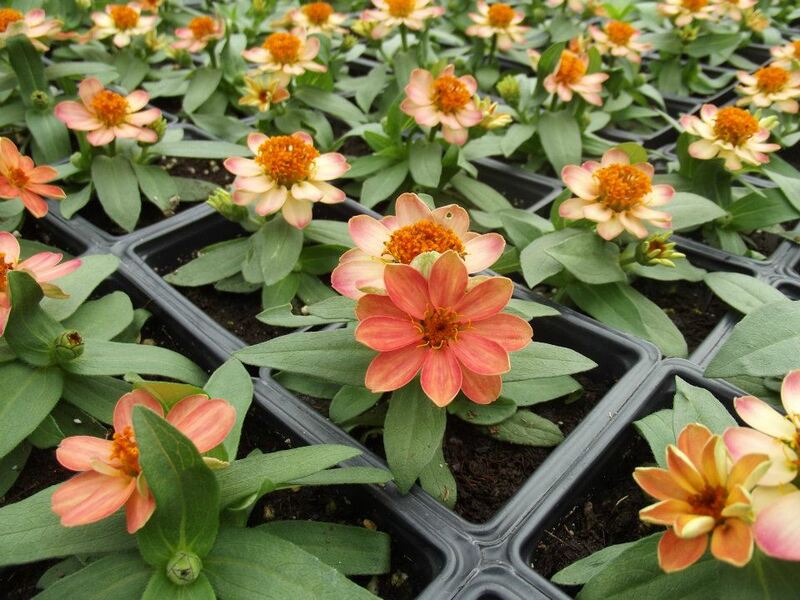 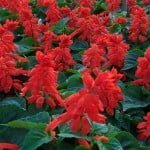 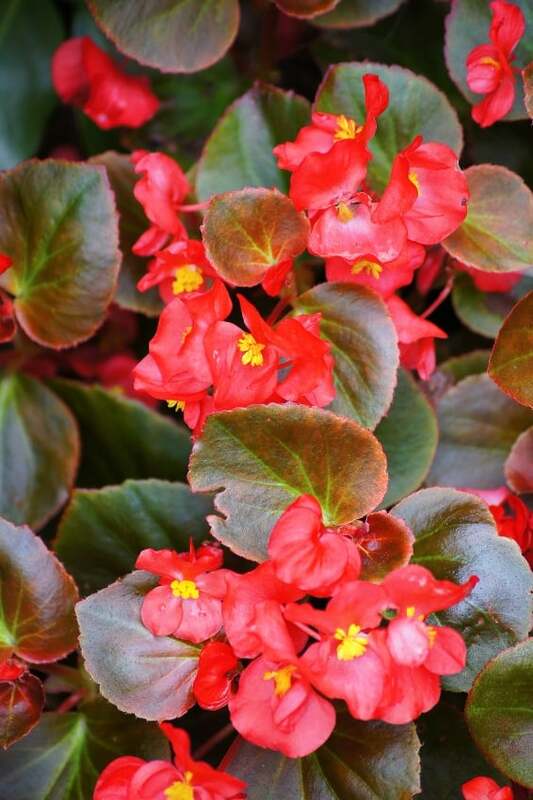 We are dedicated to providing quality plants that will thrive in your landscape and to ensure that we see to it that from seed all the way to your landscape our annual color is the best there is to offer. 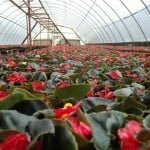 Growing locally also has benefits to you as well! 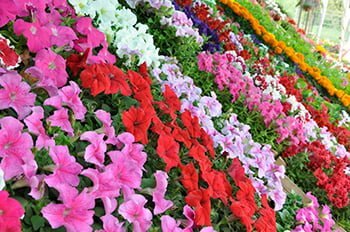 Our plants are conditioned to the Fort Worth environment so when it’s time to plant you can be sure your annuals will be ready! 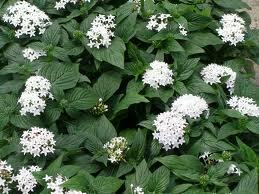 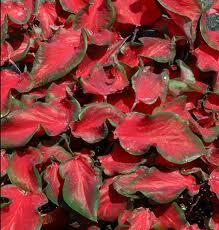 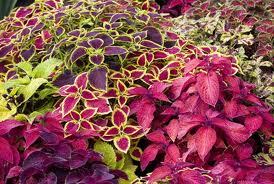 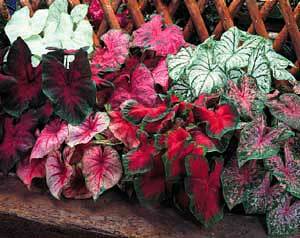 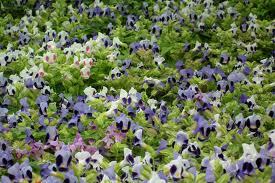 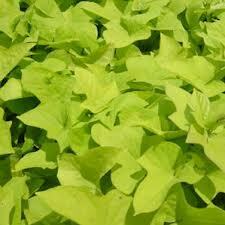 Because we grow our own annual color we are able to provide an outstanding product at a truly affordable price. 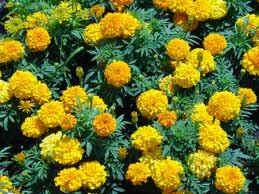 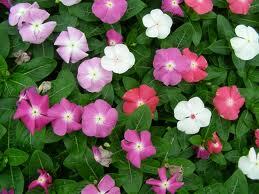 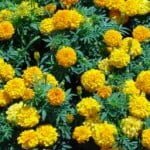 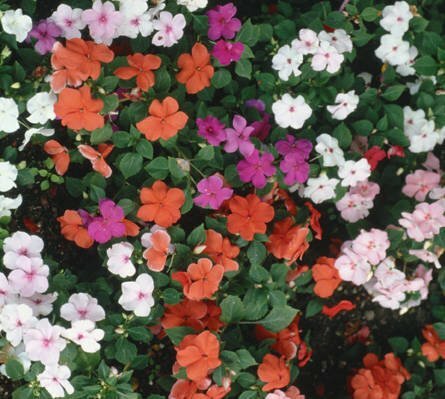 There are a lot of choices for sun loving annuals with a wide variety of bloom colors available. 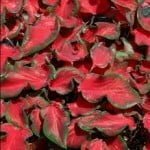 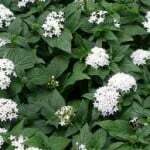 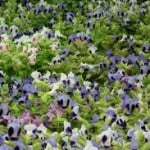 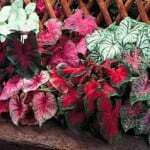 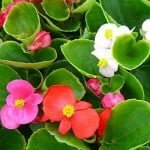 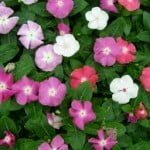 The most popular selections are the Sweet Potato Vine, Periwinkles, Begonias, and Pentas all of which have the highest tolerance to the direct afternoon sun during the hot Summer months. 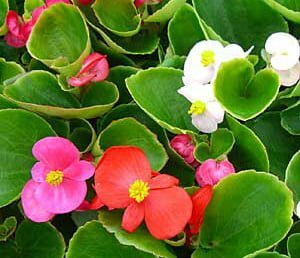 Be sure to lightly water these daily in the early morning during extreme heat and every other day during the spring and fall.